In October, when all trees reveal their most beautiful colors and when the weather surprises you with silver skies and refreshing morning breezes, going to the busy workplace becomes a journey enriched by colourful surroundings and autumnal perfumes. Nonetheless, the unpredictable weather and all the needs related to the job might require you to be equipped with a light, capacious and water resistant backpack. 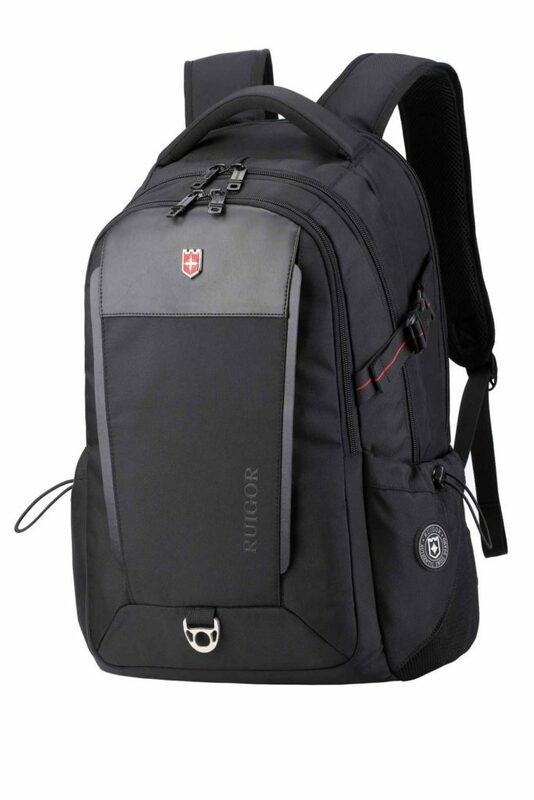 For this reason we recommend you our premium all-rounder all-purpose bag: the RUIGOR Executive 26. Its design is characterized by ergonomic and lightweight materials which are water-repellent. This bag is equipped with an intelligent compartment system that allows a safe storage of your work files, laptops and tablets in an easy and efficient way. The backpack is made only with premium materials that meet all the high-end quality standards and guarantee durability. In addition, the elegant design suits every business related event. A professional backpack built for professionals.